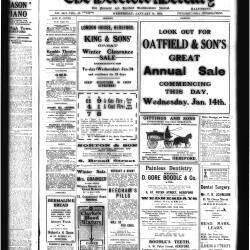 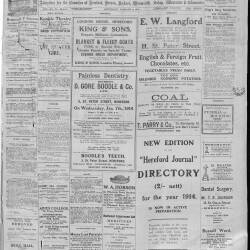 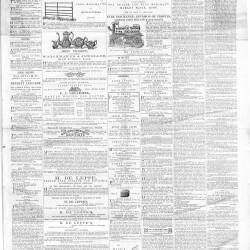 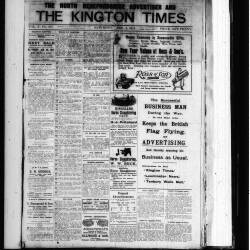 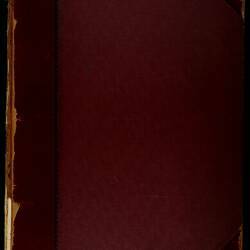 Herefordshire newspapers from around the county from the years 1914 - 1919 where available. 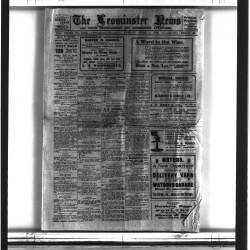 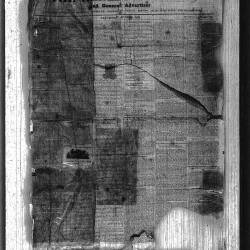 Some images have been scanned from microfilm and their quality reflects this. 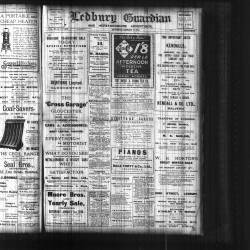 Reproduced here with thanks to the Hereford Times, Ledbury Reporter and Ross Gazette.